FreedomPop launch a phone! 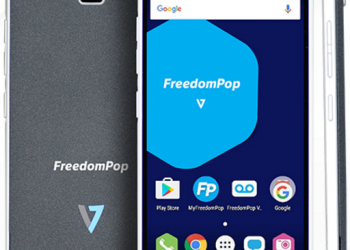 The FreedomPop V7.. and, it’s sold out. 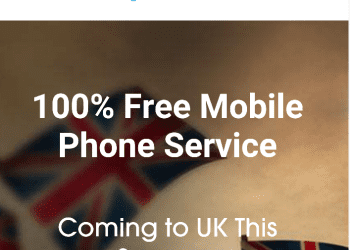 FreedomPop UK – An overview. 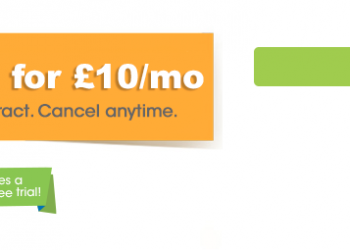 £0 per month is back again. 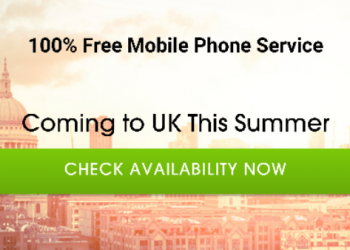 FreedomPop is now LIVE in the UK. 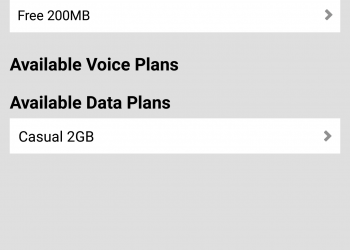 Free calls, texts and data available right now. 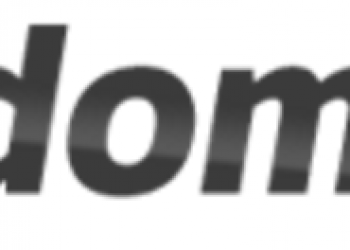 FreedomPop. 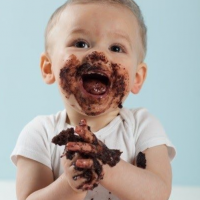 Still no UK launch as the leaves begin to fall..